12x12 Polished are tiles with mosaic patterns, earth colored tones, and striking blue shell pieces. It is elegantly designed in a smooth and polished surface. 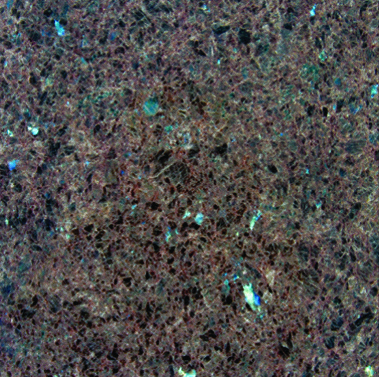 Labrador Antique Granite 12x12 Polished tiles are very durable in terms of its molding and installations. It is designed to match every piece of your furniture. It offers flexibility and ease of cleaning the tiles. Shades and textures are excellent. 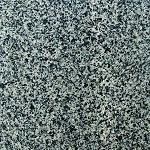 Labrador Antique Granite 12x12 Polished tiles are best used for both your indoor and outdoor floorings. It is great to be installed on your kitchen countertops, walls, and ceilings. We ordered this tile to match tile that we have had in our kitchen for several years. It was a perfect match! Needless to say we love this beautiful product. I can also highly recommend this company. I searched for the tile on the internet and Tile Stones.com had the best price. The merchandise arrived very well packed an in a very timely manner.